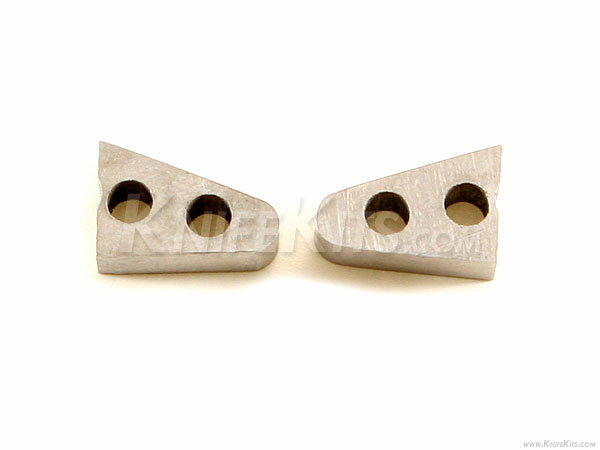 Theses are universal stainless steel balisong (butterfly knife) spacers. 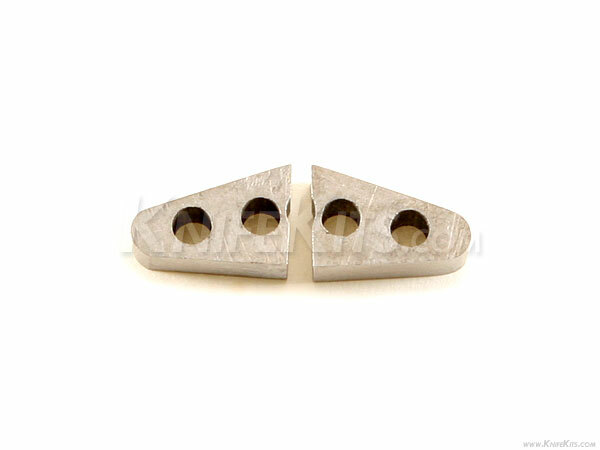 These latches have pre-drilled holes, are light weight and excellent for custom knife design work. They can also be used to retrofit many existing butterfly knives. Note: The replacement spacers come as seen in picture. There is no additional hardware or parts provided.